Centro in the heart of the city... Only 10 years old.... Great layout. Kitchen features solid wood cupboard doors, Stainless appliances, built in Micro Wave and much more.... Open floor plan to Living room and Dining room.... Insuite Laundry. Large Laundry Room with room for storage. Down Town Maple Ridge ... 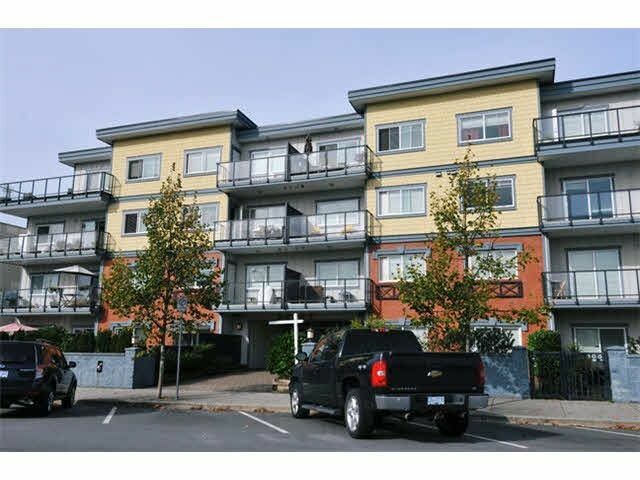 Walk to everything including shopping, park, Act Theater, public transportation .